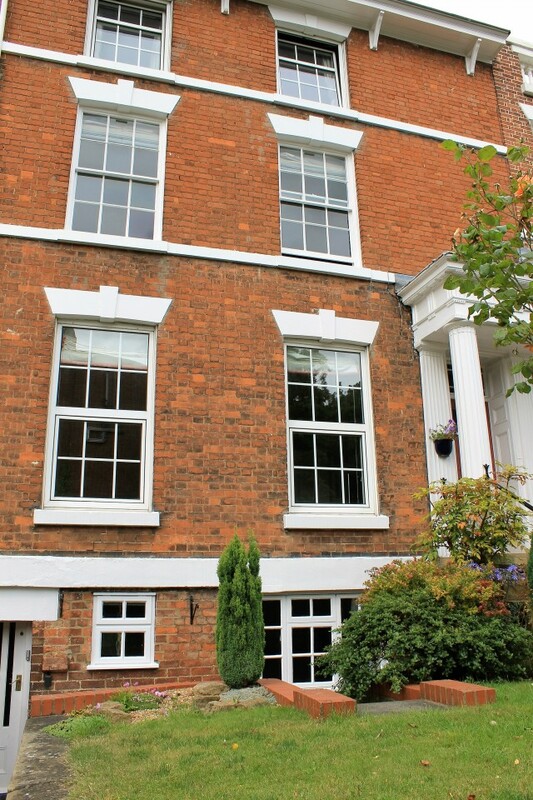 A self contained and self catering one bedroom flat in Louth, providing a quiet and comfortable place to stay. The spacious flat has been recently renovated and offers one king size bed with en suite shower room, a sitting room/dining room and small kitchenette area. 195 Eastgate, Louth, LN11 8DB.